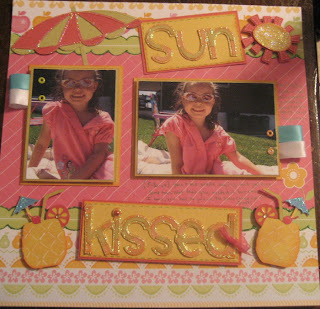 Scrappinlils Creative Side: SunKissed / 2 challenges again! Thank you for stopping by and taking the time to look at my creations...I love making memories that I can share with my family and friends....and especially my daughters. They are my inspirations for creating a lot of these layouts. I love taking everyday ordinary things and making them into beautiful altered art. My downfall is buying beautiful papers and not wanting to use them because they are too gorgeous. LOL. Please take the time to check out my crafts, follow my blog and maybe even scraplift them and make sure you let others know where you got the idea...Love to have new followers of my blog. SunKissed / 2 challenges again! Hello ladies! I got some time to myself again lastnight..my dd and husband were in the pool so I decided to scrap. I also did this one for 2 challenges again. I love challenges. The 1st one again is frosted designs @ http://www.frosteddesigns.blogspot.com/ ...the 2nd one is pratical scrappers @ http://www.practicalscrappers.com/....They both want you to use glitter. So this is another lo of my dd just recently...I was laying out getting some sun and she decided to join me on my blanket...she looked so cute there. I told my hubby to run and get the camera and she just posed for the pics. She cracks me up! The title I made in 2 different colors by using my exacto knife (don't think I spelled that right) OH WELL! I cut sections of it out....had to cut the title twice to do this. I used Simply sweet for the title cut @ 1 7/8" added glitter 3d crystal paint. added ribbon to it also. 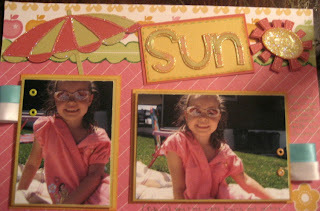 I used DC for the sun cut @ 2" also glittered and did a faux stitching. Lab again for the pineapple drink cut @ 2 3/4" added jem, used white gel pen for the lines of the pineapple. I added a jem to the orange and glitter to the umbrellas, I also used aleene's paper glaze to the orange and cherry. I used orange ink for almost everything, ribbons, pearl, jem, glitter gel pen for some of the faux stitching around title, glitter 3d paint for the umbrella, sun, title and pineapple drink....I also used design studio for the title welded it....I think that is all. Thanks for looking...God bless all! This is so lovely my friend!! love how you turned down the letter S!!! it looks fabulous!! Wow... this is fabulous!! 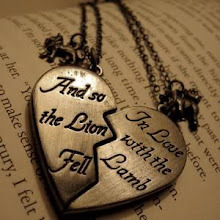 I love the way you did the title!! Soooo cool!! and your DD is way too sweet!! Gotta love 'em when they start that posing!! (My daughter is a major poser too!!) Great LO!! Adorable! and I love the fact that you combine challenges, very clever.Have a happy and blessed day! Fabby layout! I love the title, the papers, the photos and the glitter. Just fab! Thanks for joining us again at Practical Scrappers and Frosted Desings! Thanks for sharing with us at practical Scrappers this week! Sweet layouts! Wonderful layout! Love the colors and all of your cricut cuts! Very creative!! 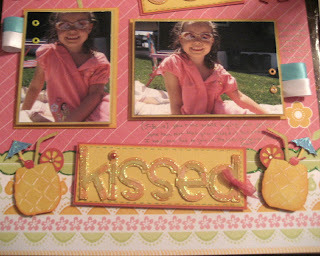 This is such a great layout, thank you for entering into this weeks Practical Scrappers challenge. Thank you very much for stopping by. Please be sure to leave a comment and Have an Awesome Day! I WAS FEATURED IN THE CRICUT CHIRP!!!! June 2018 Counterfeit Kit Challenge Kit, "Tropical Daydreams"
Guidelines to make Your Personal Knitting Loom. A gift set of notecards! I am a 39 year old SAHM of 2 beautiful daughters who I just 14 years now and have been with my wonderful husband for almost 21 Years. I have been scrapbooking for 13 years now and I just love it..My new favorite thing to make is mini albums and refurbishing....if you haven't given it a try you need to . 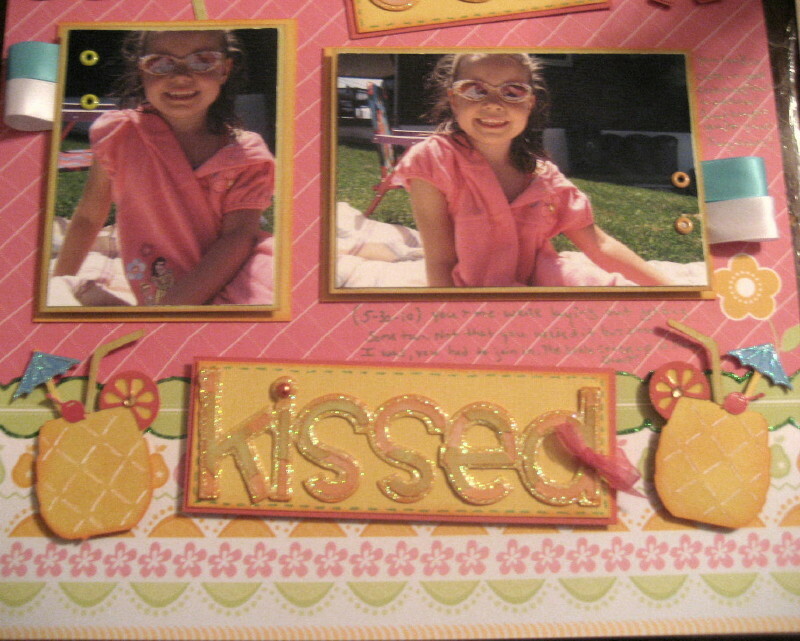 Love scrapbooking it is so relaxing. Out of this world Freezer paper shirt! You did it / grad card! Mickey Easel card / gift box! Twilight Saga ECLIPSE soundtrack is out! 2nd post for today / Get better tissue box card! Bless this nest / BBTB2 challenge! Smile bee Happy / Frosted Designs challenge! 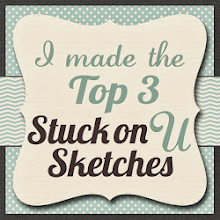 I made top 3 on sketches in thyme! for Cute as a Bug layout!